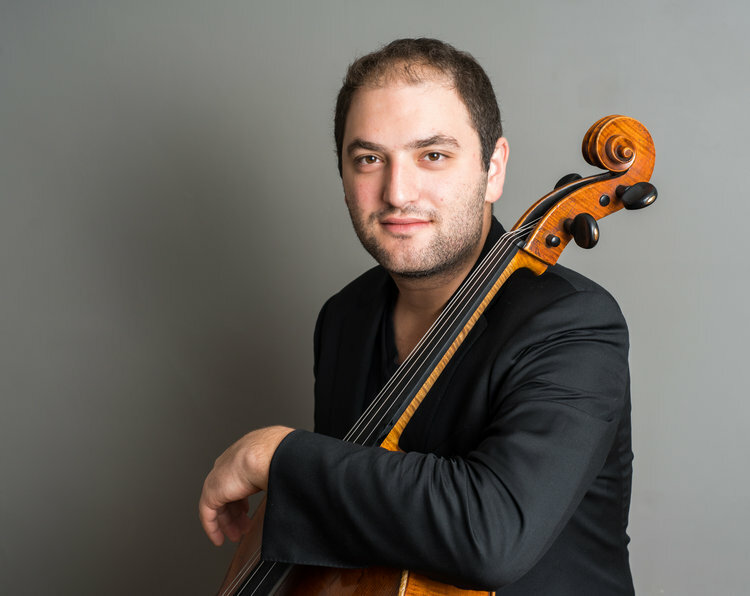 The Atlantic Classical Orchestra, led by David Amado, presented the final subscription concerts of its 29th season last week. The three works on the program, which I heard April 4 at the Eissey Campus Theatre in Palm Beach Gardenms, were attractively varied, and also bore witness to the noticeable improvement in the quality of the ACO’s playing that I have heard over the past several seasons. Violas and cellos remain as solid as ever, but the violins — 3½ stands each of firsts and seconds — are noticeably improved but still fall short of the tonal power needed to balance against the woodwinds and brass. The former continue to be variable but have certainly improved in overall quality; the brass, however, showed the strongest gain in tone and security. The two contrabasses produced a sonorous fundamental in tuttis. Maurice Ravel (1875-1937) orchestrated his 1914-17 piano suite Le tombeau de Couperin for a ballet performance in 1919, choosing four of the keyboard original’s six sections. Pianists prefer the original, but the orchestral version is about as easy listening as classical music gets. The colorful palette is beguiling, especially the bright winds, but Ravel too often indulges in a tendency to soften the music’s clarity and glamorize its sound. As a result, the end of the Minuet has the character of lounge music. I would have preferred a sprightlier, more elegant performance than the one Amado conducted, which tended toward rhythmic stolidity and very un-Gallic squareness. Only the final Rigaudon was completely successful. The standout performance of the program was next: a highly satisfying account of the Cello Concerto No. 1 by Dmitri Shostakovich (1906-1975), composed and premiered by Mstislav Rostropovich in 1959 (he recorded it with Eugene Ormandy and the Philadelphia Orchestra shortly afterward). It explores different aspects of the same musical material in the outer movements, while the second and third explore the sustained melancholy so characteristic of the composer. The latter is a partially accompanied cadenza. Soloist Julian Schwarz, 28 (the son of conductor Gerard Schwarz), played a shapely and expressive performance, admirably accompanied by an orchestra in complete sympathy with him. The security of the French horns was perhaps the most striking impression in the work’s opening pages and remained on that level throughout. Schwarz played a Nicolò Gagliano instrument of 1743. It was warm but elegant, and held its own against the orchestral texture, although one was inclined to question how it would fare with a larger ensemble in a bigger hall. Schwarz’s performance was by no means understated but he made no attempt to emulate Rostropovich’s “take no prisoners” approach to the work, which was a decision I found refreshing. The program’s second half was devoted to the Symphony No. 5 (in D, Op. 107) by Felix Mendelssohn. When baptized a Lutheran, he added the name Bartholdy, and he is still known as “Mendelssohn-Bartholdy” in Germany and Great Britain. When he was 20, he began work on a symphony, his second, to commemorate the 300th anniversary of the Presentation of the Augsburg Confession, a key document of Lutheranism. Illness (measles, specifically) delayed the work’s completion, however, until it was too late to submit it for the commemoration. Subsequent performances elsewhere were not well received, and Mendelssohn shelved it in 1838, instructing that it not be published. He was right, but his heirs published anyway, in 1868. The erroneous “No. 5” suggests Mendelssohn’s most mature symphonic production when it is anything but. Everything contained within the work he did better later (or in the case of the scherzo second movement, earlier). The two specifically Lutheran motifs are the “Dresden Amen” intoned in the first movement (which is also familiar from its use by Wagner in Parsifal), and the setting of Luther’s hymn “Ein feste Burg ist unser Gott” heard throughout the finale. Mendelssohn’s instrumentation features doublings that often produce cloudy textures, and the performance suffered from insufficient string sonority, especially the violins. It was as if they hit a wall. Attempts to produce more tonal weight coarsened their sound and took the rest of the orchestra there, too. Having played it, if not with distinction, the ACO would do well retire the work from its repertoire.